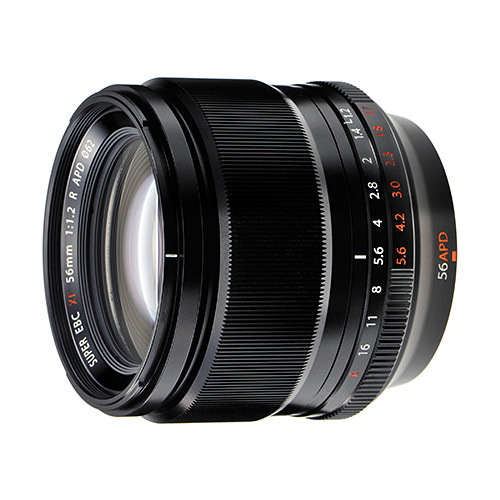 Lens Description: A large-diameter medium-telephoto prime lens. The fast F1.2 lens produces creamy bokeh, while its 56mm focal length, equivalent to 85mm in 35mm film format, offers a comfortable shooting distance from the subject. X-Series cameras have won a solid reputation for their faithful reproduction of skin tones and combining them with this lens delivers the ultimate portrait photography results. The built-in APD filter, the pinnacle of Fujifilm's nanotechnology, produces even smoother bokeh, making the subject stand out even more and enhances creativity, not only for portraits, but also on a wide range of other subjects. Can you explain what an APD filter is? And, what it adds to the lens version that doesn’t have the APD filter. Thanks for providing all of the rest of this great information!